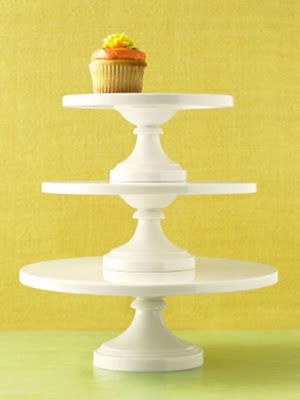 Friday Favorites: Pedestals and Tiered Stands! “Oh Boy”, time to plan a baby shower..
Are polka dots to girlie…? 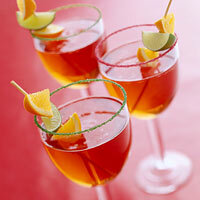 Festive drinks for your New Years Eve Party. 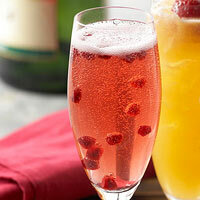 Wanna stretch your bubbly to make it last a little longer? 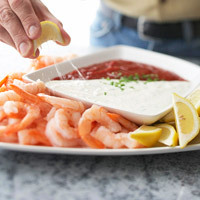 Make it a extra yummy, add fruit juice to it! It will not only last longer, but it kicks up the flavor. One more, I found this one over at Celebrations at home. It looks yummy! Wishing everyone a Very Merry Christmas and Happy Holidays!! Enjoy the time you spend with your loved ones! 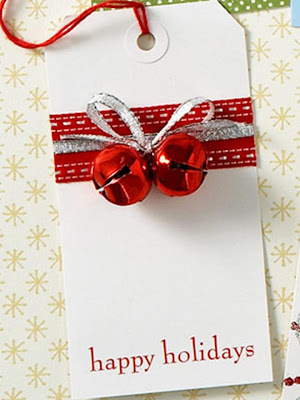 Add a special touch to your gifts with these too cute tags. 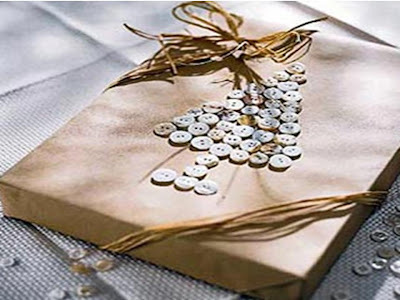 Speaking of budget ideas for the holidays, how about this unconventional gift wrap? 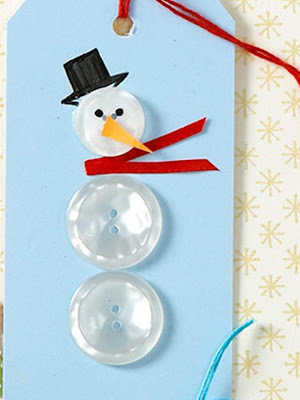 The buttons were made to form a X-Mas tree, how cute! 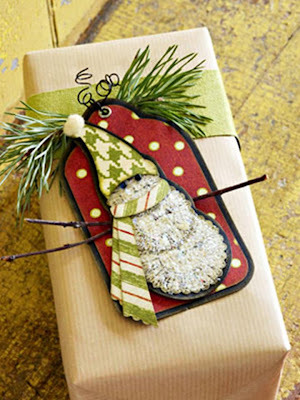 Another budget friendly idea is to use materials that you can find hanging around your house for holiday decor. 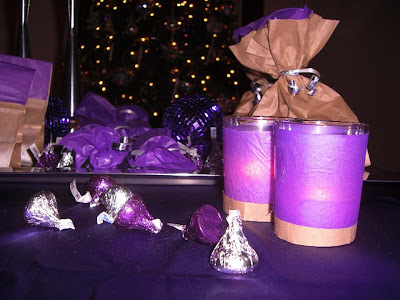 I put brown paper bags, paper towel rolls, and tissue paper to use, and created these party favors. 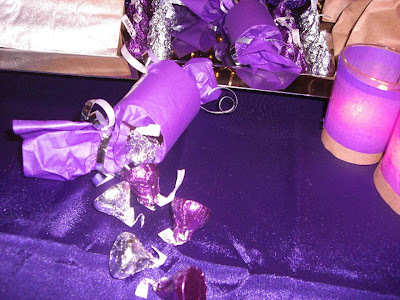 I stuffed the rolls with candy that match the decor, and used tissue paper to dress up the paper towel rolls as party favors. 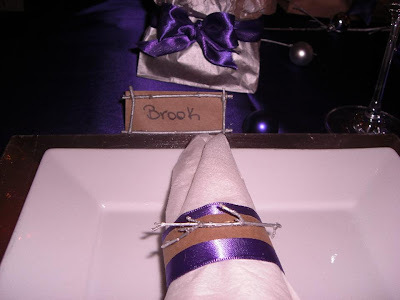 I made napkin rings and place cards (please pardon my sloppy handwriting) from brown paper bag. The little twigs you see are from my backyard free of charge. 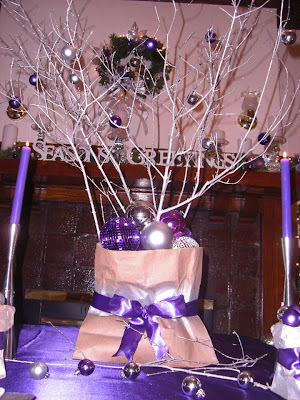 I also pulled some branches from the tree to create a festive piece, and yep the paper bag came in handy again. The branches and bags are tinted with silver spray paint to make it more festive. 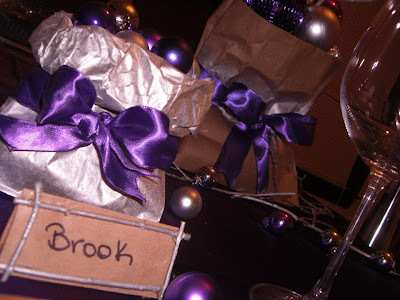 I also filled additional bags with ornaments and prettied them up with bows. 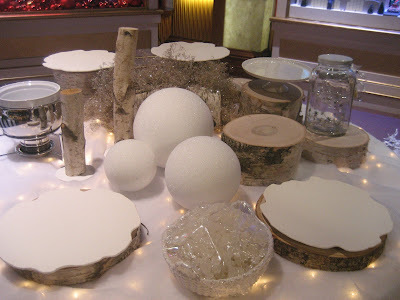 So there it is, budget friendly ideas using materials you can find in your home and your own back yard! 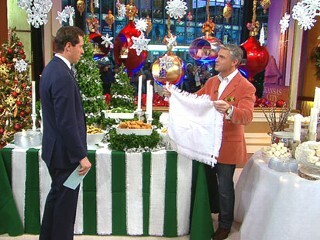 This morning on GMA, Lifestyle expert and event planner David Monn demostrated how to achieve gorgeous inexpensive holiday buffet tables. 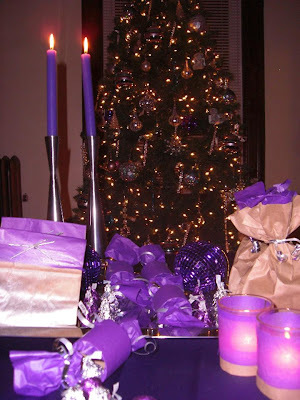 He also gave a few tips on setting the mood. "To set the stage you need to engage the senses. The most important is your sense of smell. 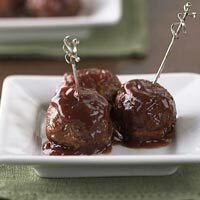 Find one nice holiday fragrance or add mulling spices to your stove and let the smell entice the guests as they arrive. Play great music, dim the lights and let the party start. Keep it simple. 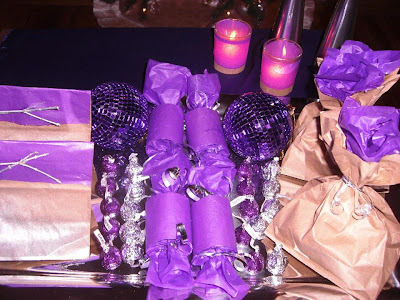 Choose one main color and one accent color and stick with them." I was quite impressed with his ingenuity. 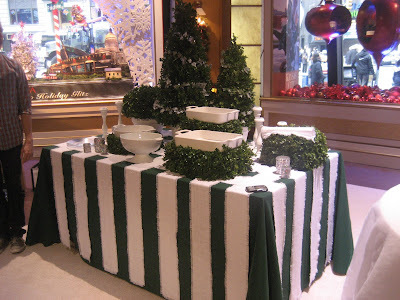 The first buffet was a Wintergreen dinner buffet made from layered white burlap lattice work pattern over a green felt table cloth. He made 12 24x24 burlap Napkins to match by simply pulling the threads from all corners to create a cut work design. 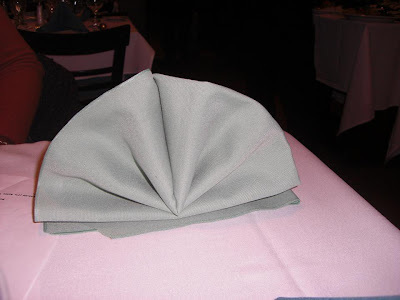 The napkin edges were fringed about 1 3/4". To create the inside border, a ruler was used to measure 1 1/2" from the edge and pulled one inch worth of threads. The table cloth is quilt batting with two white strand of Christmas lights under it. This is an old cut up birch log we used as the food levels. If you don't have a log you can also cover cardboard boxes. White boas from the dollar store and fake snow from Kmart complete the look. Vist David Monn's website and blog to see his beautiful work and inspiring ideas. The first impression is a lasting one. 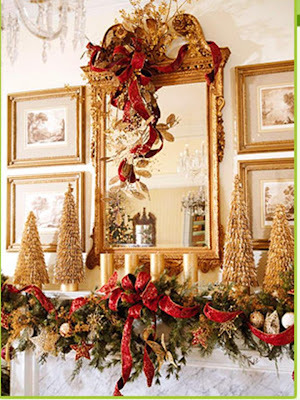 Deck out your doorway for the holidays, wow your guest from the door. 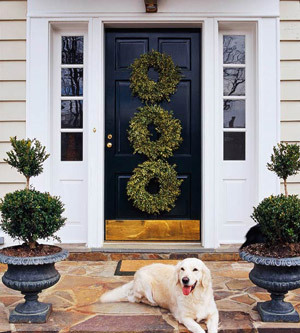 Check out these impressive holiday doorways. 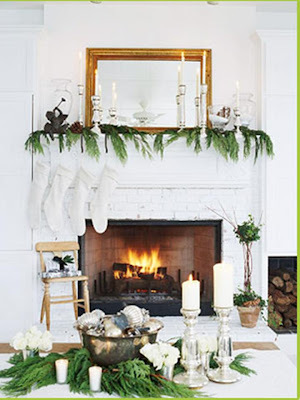 Have extra wreaths, and don't know where to put them? Stack em' up! Oh how I love these….Not only for the practicality of them being a space saver, but aren’t they just darling?! 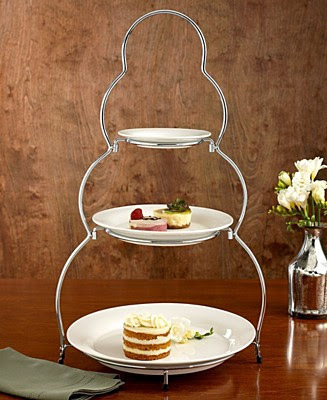 I’m an avid collector of all types of tiered stands and pedestals. 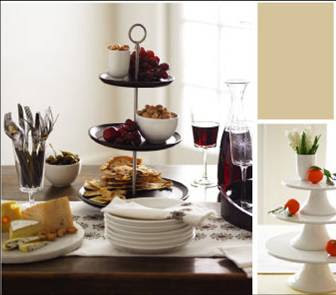 They will always add that extra flair to your buffet table. 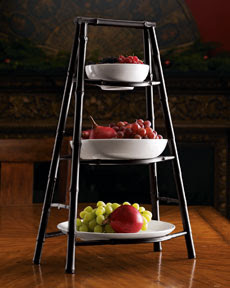 Bamboo Tiered Server resembles a ladder, too cute! 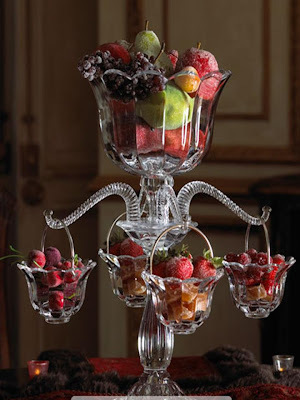 Can you get anymore elegant than these Crystal Epergnes? You don't have to spend an arm and a leg on Christmas gifts this year. 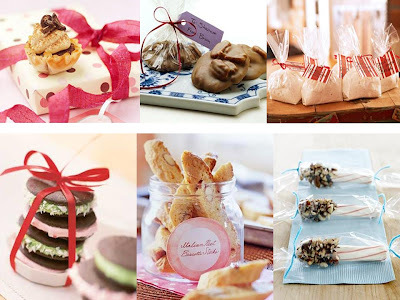 Try one of these yummy goodies I found on Parents. Your friends and family are sure to love you for it! I know everyone probably already decorated their homes for the holidays. 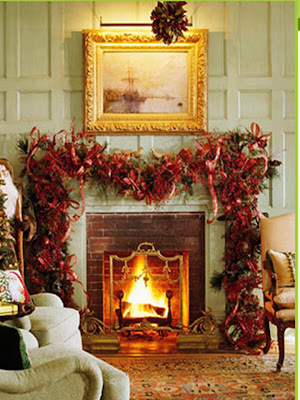 But if not, even if you did, you have to check out these gorgeous mantels I found on Parents.com. They are gorgeous, you may want to redecorate! 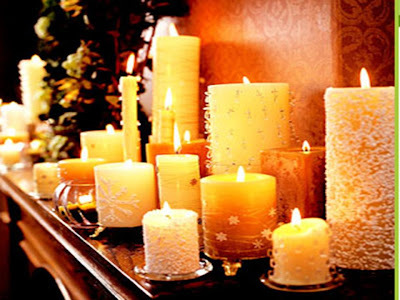 I absolutely love candles! I have them on my own mantel. It's that time again... Holiday cocktails! How yummy does these drinks look!? If you like warm apple pie, this is the one for you. In a glass coffee mug or heat-resistant goblet, combine your heated cider and Tuaca. Muddle all of the fruit in a glass cocktail shaker. Add cognac and apple juice. 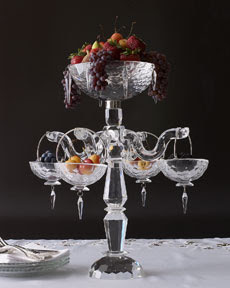 Shake and strain over fresh ice in a large wine goblet. 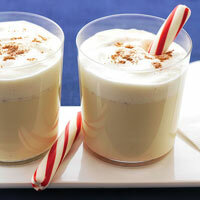 Combine the Advocaat, Kahlua, Frangelico and honey in a cocktail shaker half-filled with ice cubes. Ok last one... I love love love Sangria! In a large pitcher, add the pears, apples, cloves and nutmeg. Add the Damiana liqueur and stir. Add the wine and stir gently. 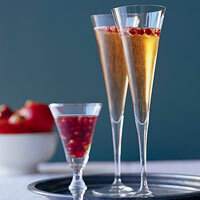 When you're ready to serve, pour in your champagne, stirring it slowly within the mixture. Serve in an ice-filled wineglass. 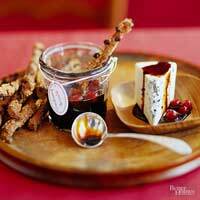 Check out Fine Living for more holiday cocktail treats! 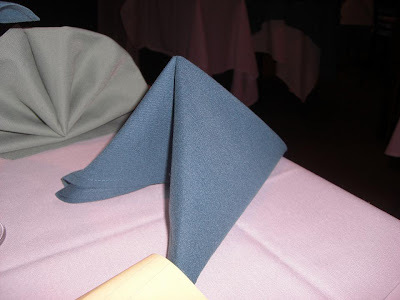 I recieved a lesson in napkin folding from the manager of a restaurant I visisted for an event. 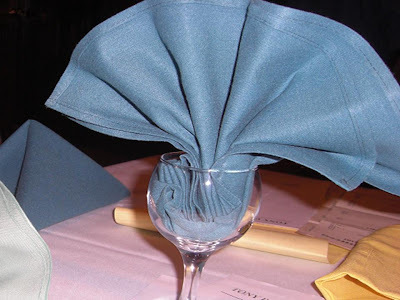 Who new there were so many ways to fold a napkin! 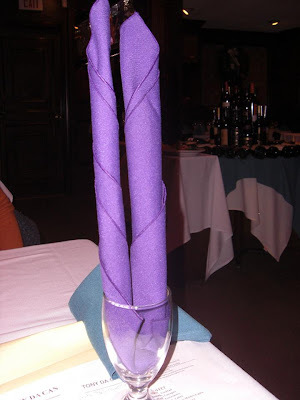 Napkins will make your tablescape extra special. Check out what they demponstrated for me. These are all really nice. It will certainly add A Flair Factor to the table. I love the look of paper lanterns! They can be just as festive as balloons, I think of it as the sleek grown up balloon. 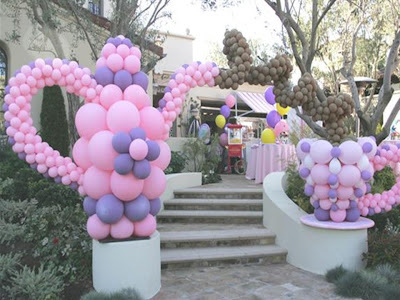 Balloons are cute, fun and makes your decor festive. They come in a huge variety of colors and shapes. 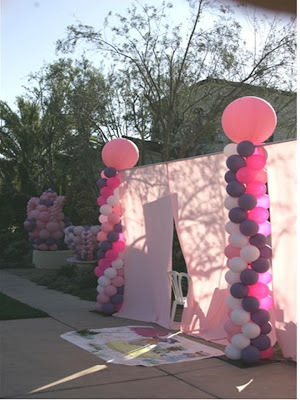 You can find balloons to comliment almost any theme or decor for your party. And they can be cheap! Depending on the occasion, either one will be a great decor choice. I'm thinking of using paper lanterns for an up coming bridal shower. But I'm still tossed up between balloons(being the economical choice) or paper lanterns the "sleek balloon." Check out some of the great photo inspiration I found. I love the paper lanterns with lit with LED lights. paper lanterns can be pretty fabulous! !